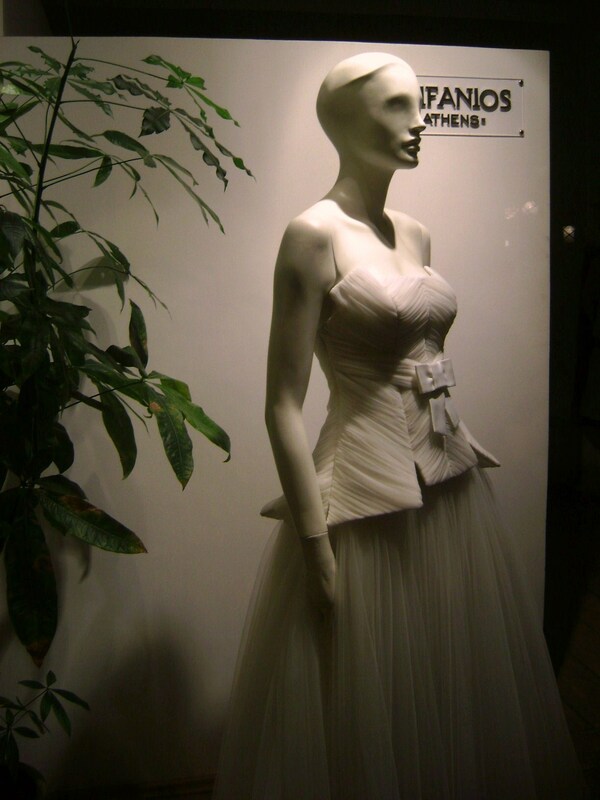 Epifanios Skiathitis belongs to the new generation of Greek designers that fulfill their dreams with professionalism and love for fashion. Tell us a bit about your first steps in the fashion world. Are your collections for a specific type of woman? Do you have an element that can be considered as your personal signature? The use of geometry and its application into feminine and original clothing. Everything I see and may attract my attention is something that can inspire me to create a garment or even a whole collection. Music, cinema, a walk in the street, all of these can be inspirational moments that do not fade away. Is there a favorite designer that you admire and has inspired you? Do you think that Greek women are well dressed? I believe that most of them are stuck in a standard style that forces them to dress in a specific way. Many times, this way is far from original but certainly you can see the difference in a stylish woman. What would be your advice to a young designer that wants to be successful? My experience as a design professor taught me that many nice designs can turn into ugly clothes if the process is not the right one. 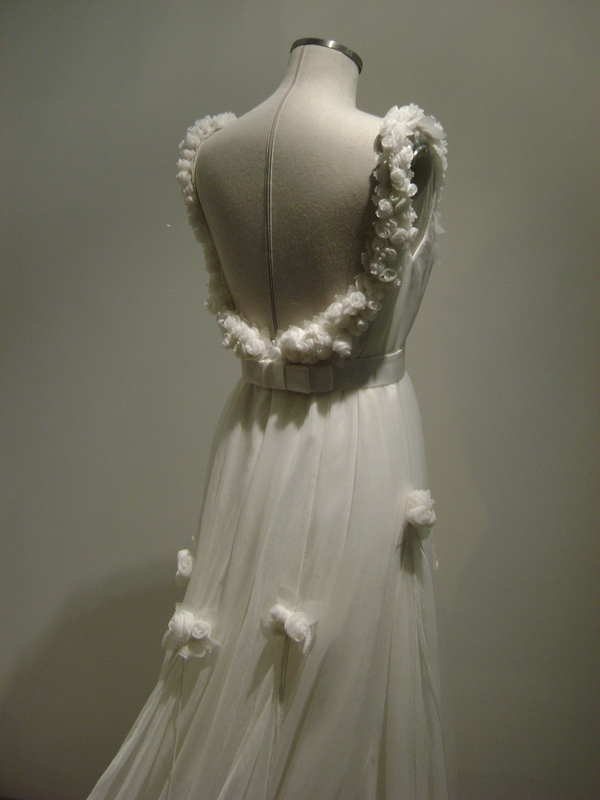 Currently, I am working on my summer 2013 collection and wedding dresses. At the same time, I have been assigned the design of a collection for a collaborator which is something that pleases me very much. I believe that cooperation and combined work is the future in the fashion industry because it motivates to come up with new ideas and develop them. One of my future plans is the creation of my own pret a porter collection.